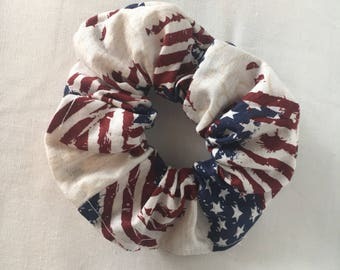 This is a must have hair tie scrunchie. You will love them just as much as you did in 1990. Elastic hair ties damage hair. 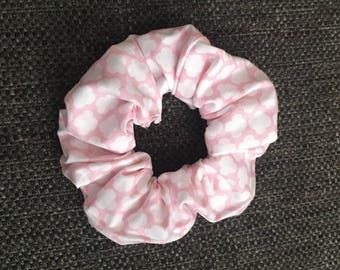 These Scrunchies are much less damaging to your hair. 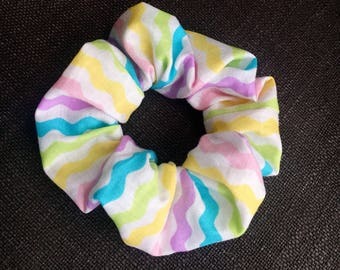 They work great for both ponytails and buns. You will also love to wear them as bracelets. Get yours now before they disappear again! Payment is required within 3 days of purchase. If no payment is received I will assume that you are no longer interested and the order will be cancelled. If you need additional time for payment I will be more then happy to oblige as long as it is discussed ahead of time. Refunds and Exchanges will be dealt with on a case by case basis. Occasions Happen cannot be responsible for damage or lose occurred during shipping. 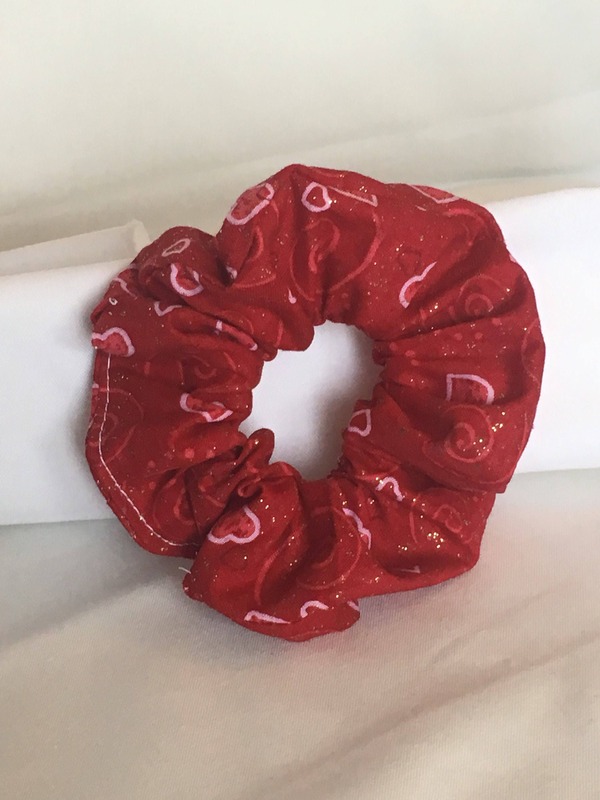 Since all items are one of a kind we will do our best to make a replacement as close as possible to the original and will require additional shipping costs. Please send a message immediately if you have any questions with your shipment. Customer will be responsible for return costs. Please allow 2-3 days from purchase for items to be completed. I will be shipping USPS. If you would like any items customized I will be more then happy to make that happen as fast as possible. 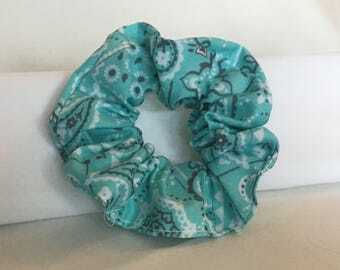 I love to hear what my shoppers think of my product, please send your feedback.